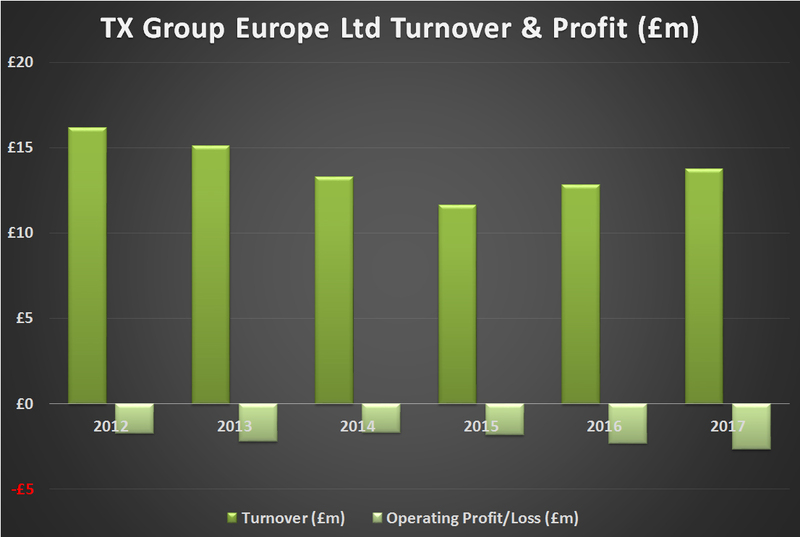 Watches from Versace will be sold in Harvey Nichols and John Lewis later this year, WatchPro has learned. 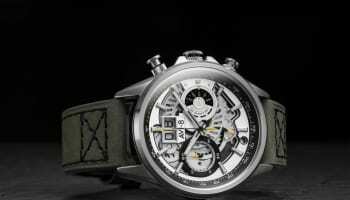 The watches, which retail in the £690 to £1,290 range, are already sold online and at a number of Ernest Jones outlets. 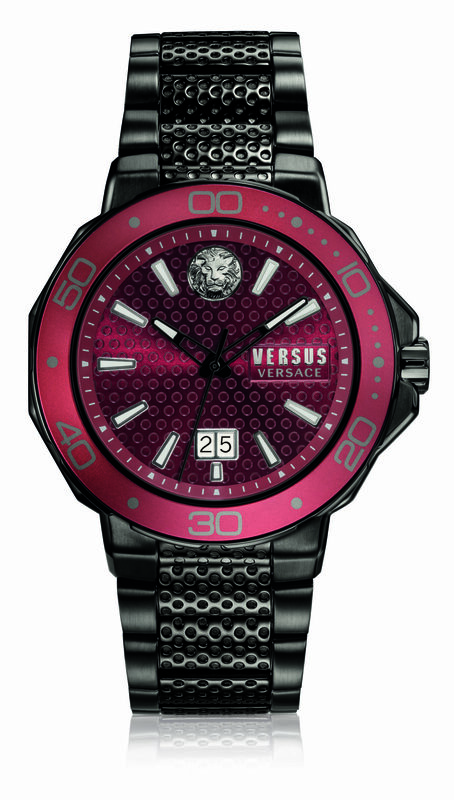 In addition, Versace’s little sister, Versus Versace, unveiled its Autumn/Winter models at a London event today. 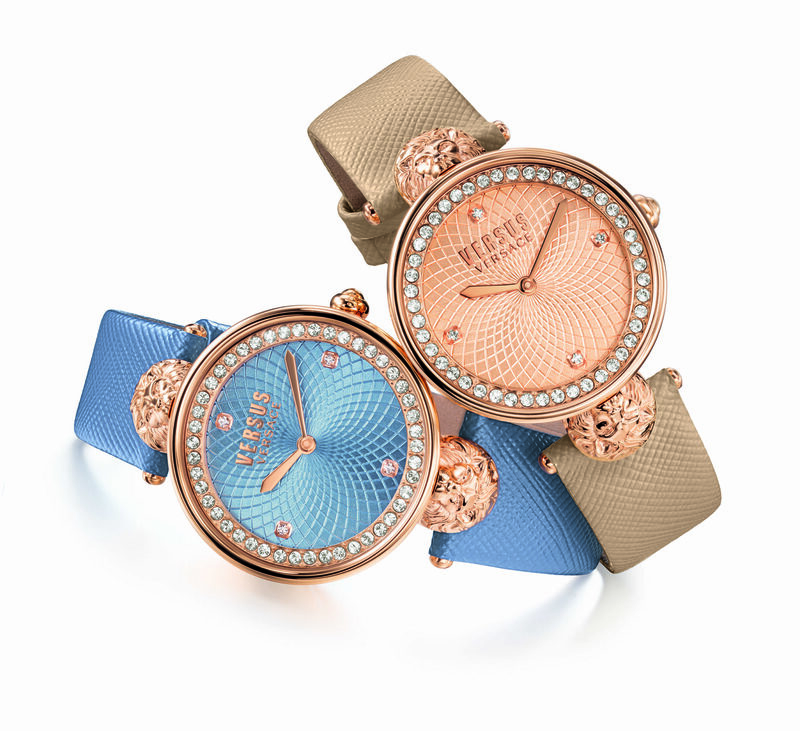 The line up includes the Versus Kalk Bay, a sporty watch for young, urban men; Versus Mount Pleasant, a 34mm ladies’ rose gold IP collection with coloured guilloche effect dials featuring a raised lion head; and Verus Victoria Harbour, a glamorous family adorned with Swarovski crystals around soleil finish dials with a floral guilloche pattern. 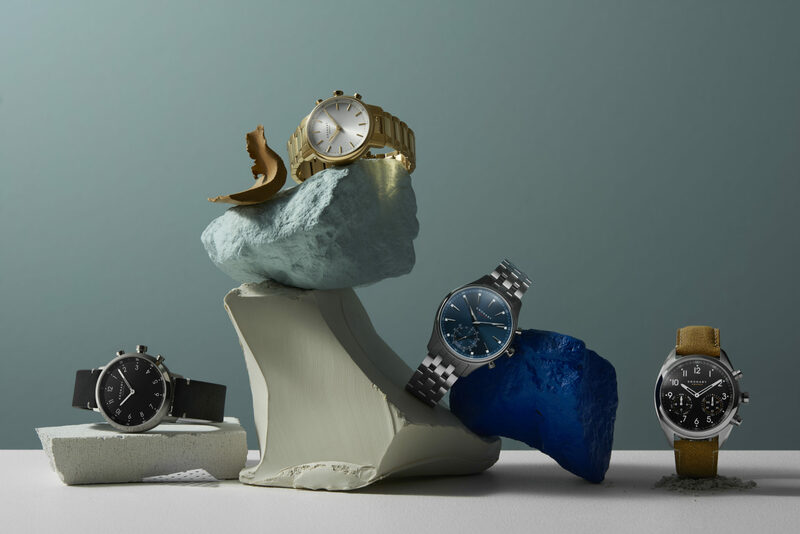 The quartz-based fashion watches retail for around £200 and carry iconic visual cues from the Italian fashion house including its lion’s head. 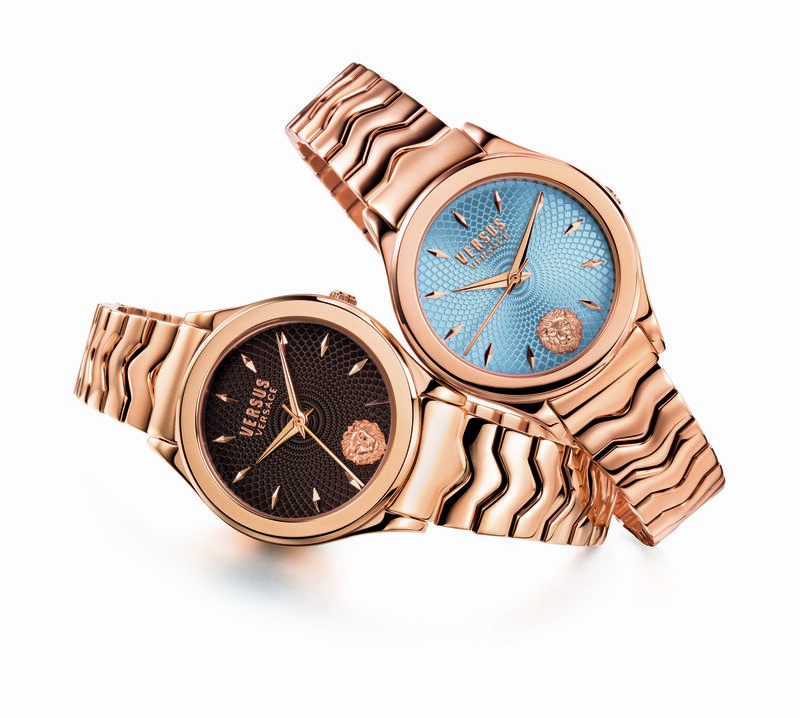 The Versus Mount Pleasant collection in rose gold IP. 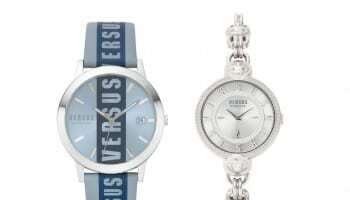 Versus Kalk Bay is a range of sporty watches for urban men. 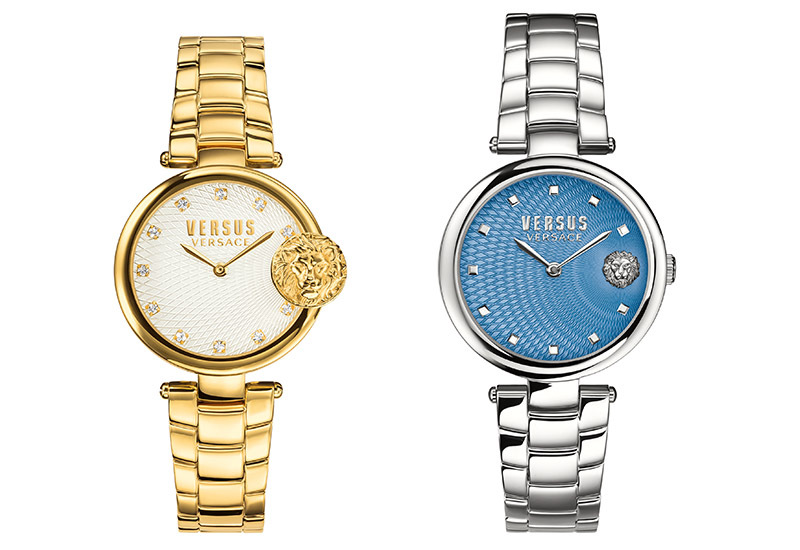 Versace Versus Victoria Harbour ladies watches.